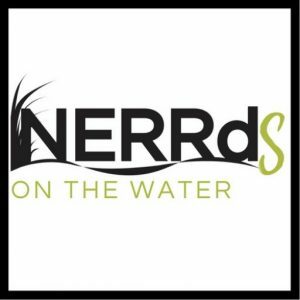 NERRds on the Water – "where river meets sea, that's where we'll be"
Teambuilding in Tallahassee: Where do our samples go? Sometimes, you can find the silliest things on the water. We stumbled onto a floating Jack-O-Lantern in the estuary the day after Halloween. Floating along to his next spooktacular adventure… Hope everyone had a happy Halloween! Anyone else already looking forward to turkey?